A German company was found to be the biggest tax evader in Greece. 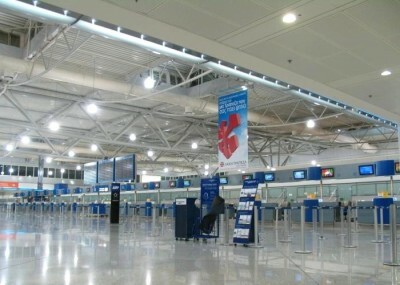 A court in Athens found that Hochtief, the German company that was running the “Eleftherios Venizelos” Athens International airport was not paying VAT for 20 years. It is estimated that Hochtief, will have to pay more than 500 million Euros for VAT arrears. Together with other outstanding payments, like those to social security funds, it might have to py more than 1 billion Euros. It must be noted that under the “Troika” austerity programme Greek employees lost around 400 million Euros from cuts to their salaries.